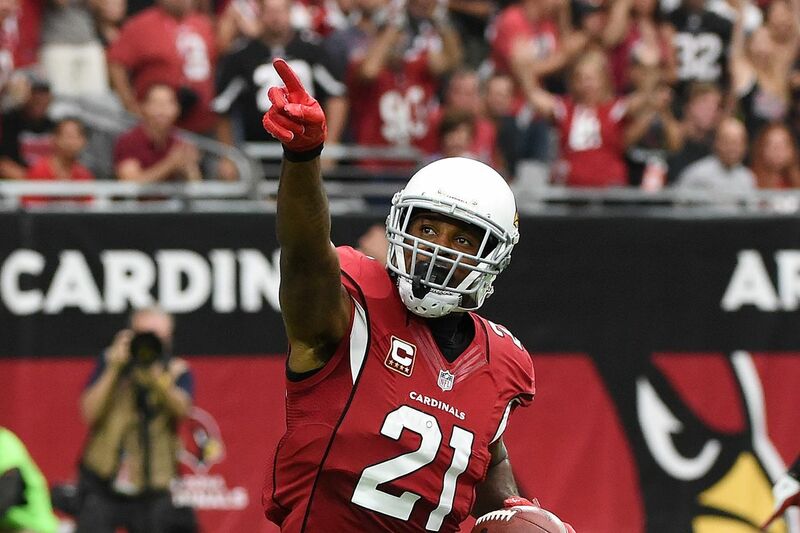 Enter for a chance to win a pair of tickets to see The Arizona Cardinals! 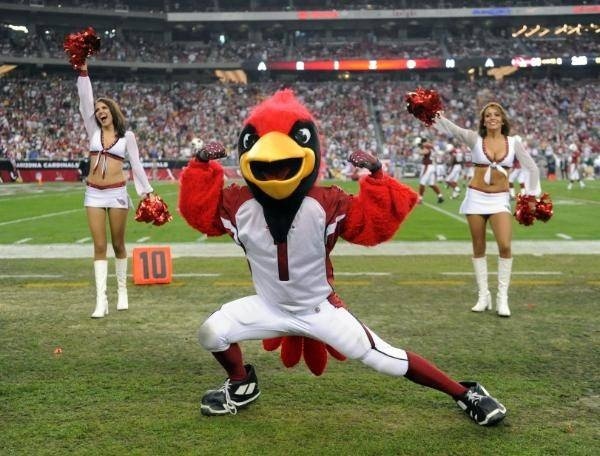 The Pete Dijkstra Team is giving away 2 pairs of tickets for The Arizona Cardinals. If you know anyone who is looking to buy or sell a home in the next 3 months, refer them to The Pete Dijkstra Team and you will be enter into a drawing for a pair of end zone tickets to see The Arizona Cardinals play either the LA Rams on December 3rd or NY Giants on December 24th. Both games include a parking pass. Drawings will be held on November 28 and December 19th. Referrals must be a valid contact ready to buy or sell a home within the next 3 months. Valid entries must be submitted before 5:00 PM on 12/19/17.